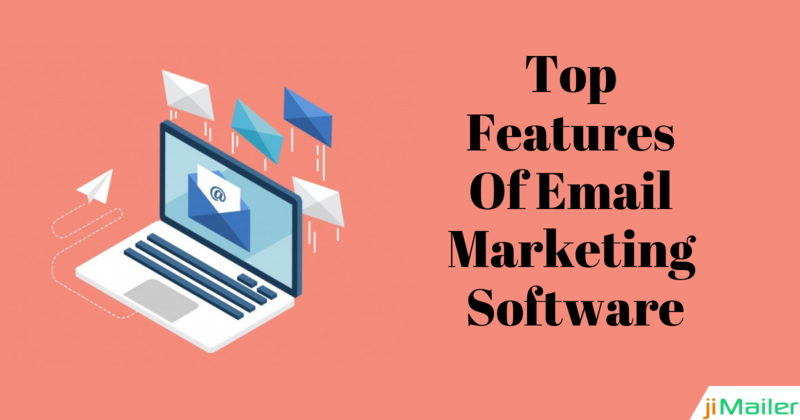 Email marketing software is a growing business solution that helps in conducting an email marketing campaign for promoting business, providing valuable content, processing customer-initiated requests and much more. It is an innovative tool that helps in generation of leads, increasing conversion rate and in building a strong customer relationship. 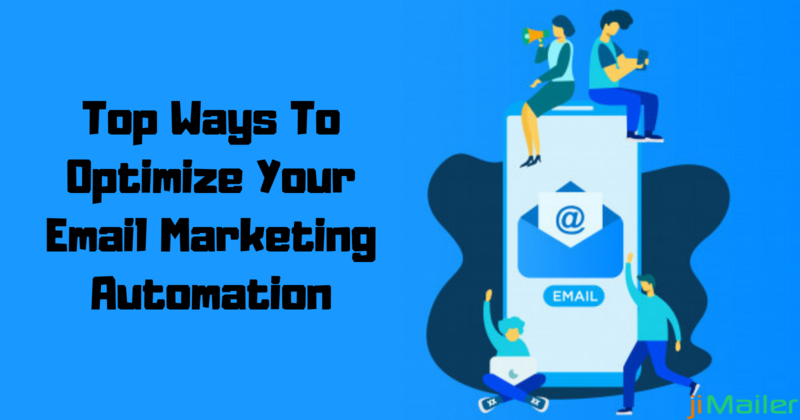 Since email is growing as an effective marketing tool, there are many available software solutions that have features to ease the task of creating customized email lists, sending messages to thousands of contacts and using pre-designed templates. But to use the tool to perform some other tasks, you need to dig deeper. It is best to look for the featured software tool that offers more quality and little nuisance. It is good to pick the right email marketing solution that offers some of the best functionalities. What Features A Reliable Email Marketing Software Must Have? Easy to Use: This is the most basic feature that one must look for while purchasing an email marketing software. Since most of the cloud-mailers these days are user-friendly so a software once installed should have easy and seamless functionality. Visual Display: The first impression that catches customer's attention is the attractive visual display. It is therefore very important to look for the aspects in terms of visual styling. The software must have Drag-and-Drop functionality, built-in-photo editing, pre-designed templates, responsive design and much more. A good and responsive feature helps your customer and target people to open emails even on their smartphones. A good visual styling also helps the user to skip redesigning of newsletter and pitches every time. One can use the previous designs and reuse them to start a new template. This saves a lot of time and helps in producing mobile-optimized campaigns. 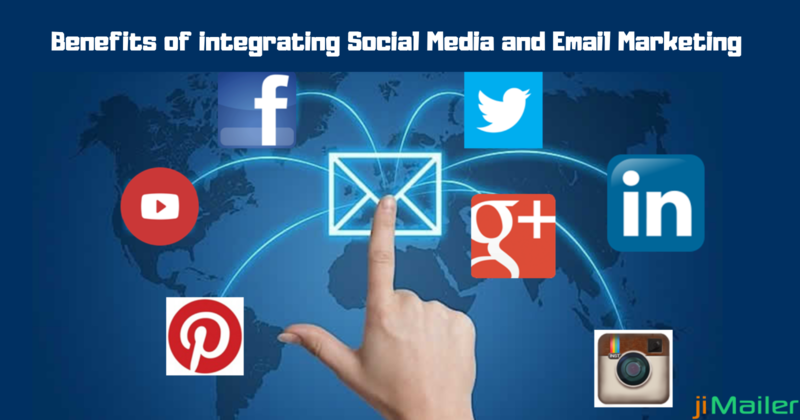 CRM Integration: An email marketing software that is integrated with CRM and help desk solution offers easy sharing of customer data for sales, marketing, and customer services. Simply an integrated marketing software takes your marketing process to the next level and helps a lot in aligning our sales and marketing thus offering a stronger return on your investment. Also, the integration of software helps you in producing real-time data thus maintaining up-to-date records. CAN-SPAM Compliance: The US legislation has prevented the spread of spam emails in inboxes. Thus while purchasing a suitable email marketing software make sure that it complies to CAN-SPAM rules. This will help in maintaining your business reputation and in optimizing your email delivery. It also alerts you about the potential legal breaches and helps you in addressing the potential threats before launching an email. 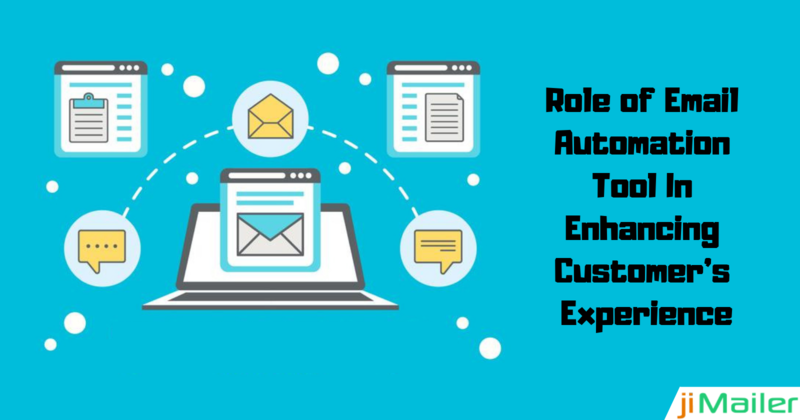 Autoresponders: It is one of the major features that one must not skip in analyzing while investing in email marketing solutions. Good software is the one that has autoresponder features. It allows you to respond to every email with a reply that you have received a message and would respond at a relayed time and the offers and discounts that offers the opportunity to the potential customer to avail the product at less price. Whether you are a startup or running a big enterprise, it is necessary for all to choose an email marketing software that offers the best real business value and results. It is best to opt for the software that grows with your business needs in the future. If you haven't purchased the software yet and looking for the reliable platform to get the same, then rely on jiMailer. It offers the best email marketing software that helps you in meeting your daily emailing task and in communicating with your customers easily. To know more about our product, you can contact us. We would love to help you and suggest you the option that is best for your business. How Can You Prevent Your Mail From Spam Filters? Making Sure Your Marketing Emails Not Marked as Spam! jiMailer create a wonderful software platform that directly promote a commercial message to a group of people using email.